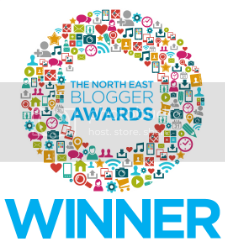 Hi lovelies, super exciting giveaway for any of my followers in the North East (or near!). 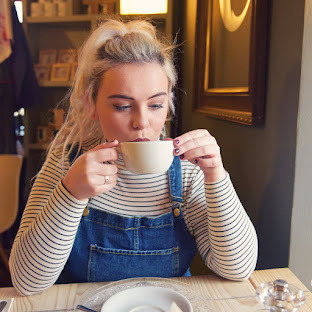 I have been given the opportunity to let 2 lucky winners win a pair of tickets for the North East Wedding Show, taking place on the 24th-25th January at the Metro Radio Arena in Newcastle! With over 80 of the region’s finest suppliers showcasing everything from designer dresses to decadent cakes, sparkling accessories to fabulous flowers and impeccable grooms wear to romantic honeymoons, you will be able to try, buy, book and plan everything you could possibly need for your special day under one roof. This season’s impressive exhibitor line-up includes Debenhams, Moss Bros, Seaham Hall, Accent Original Bridal House, The Designer Cake Company , Slaters Menswear, Shropshire Petals , Hotel du Vin and many more, making The North East Wedding Show an unmissable event for any engaged couple and your wedding party. 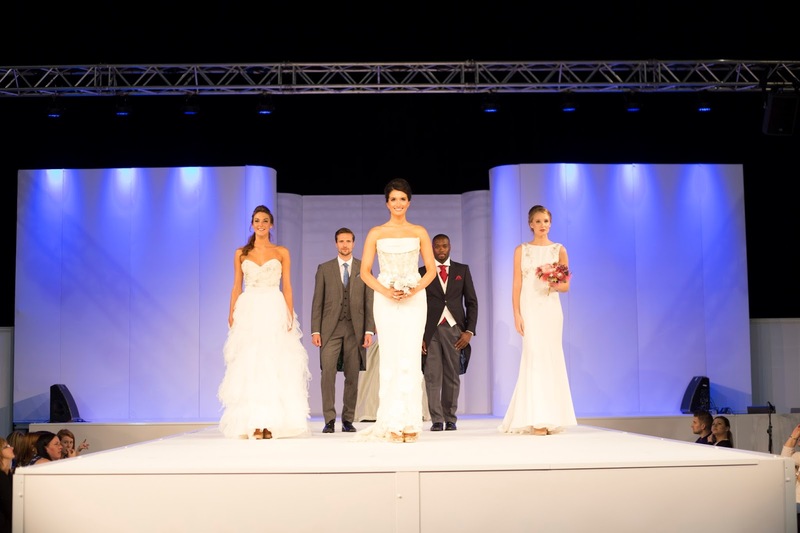 If you are looking for inspiration and the latest bridal trends then The Catwalk Show is the place for you. Beautiful, elegant designer dresses will grace the runway three times a day along with suave menswear and sophisticated mother of the bride attire, making it a fabulous must-see show for the entire bridal party. Gather essential top tips from a whole host of wedding experts including the UK’s No.1 Bridal Coach Michele Paradise, who will provide you with invaluable advice on how to walk in fabulous shoes and achieve the perfect pose for your photographs as well as choosing the best dress for your body shape, helping you to look and feel good inside and out on your big day. Newcastle’s number one wedding band are back by popular demand, as Pop Idol finalist Aaron Bayley and his band get ready to entertain the crowds on stage throughout the weekend with a fantastic line up of classic hits. 1. To be in with a chance of winning a pair of tickets, please enter via the Rafflecopter widget below. 2. This giveaway will run from today 02/12/14 for 2 weeks until 16/12/14. 3. Two winners will be chosen at random and contacted via email. If a winner fails to respond within 48 hours, another winner will be chosen.